If you're here for the "It's Easter Blog Hop", click HERE to jump directly to that post. 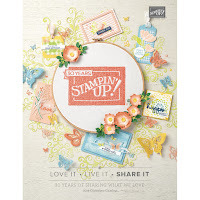 Don't miss these fun projects, and CardMonkey's blog candy: a paper crimping tool. I'm ready for the Queen's Royal Birthday Ball! You're invited to come along in my entourage to enjoy the show. Queen Theresa is of course, The Scrapbooking Queen, and she is one of my very favorite bloggers. She is the generous hostess for a blog hop among her loyal court. I'm the Monkey in the middle at the end! investment, and it's easy to use. For my project, I made this adorable birdhouse fit for a Queen. For the structure, I used a paper cutting file purchased from SVG Cuts, and cut it on my Cricut using Sure Cuts A Lot. I first learned of this fantastic cutting file when attending (watching) the fun U-Stream PJs and Parfees hosted by two of the Queen's court, Alex and Ruthie. Thank you to them for their wisdom and lessons! The box and lid are very sturdy, and can be stuffed with gift items, tea, wrapped candy, a gift card -- you name it! 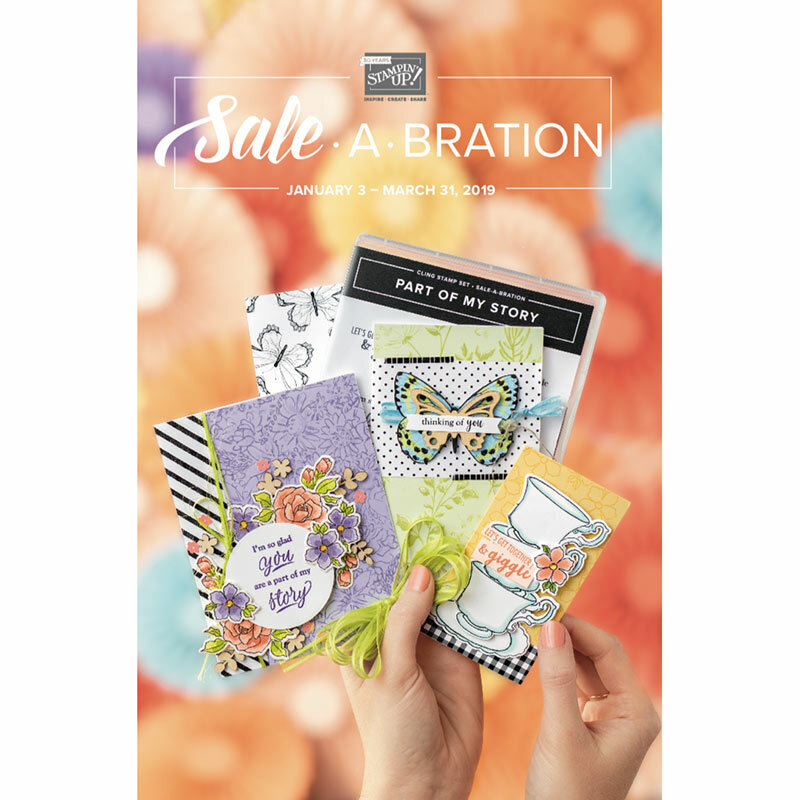 The generous SVG Cuts file also includes patterns for an adorable bird and flowers. 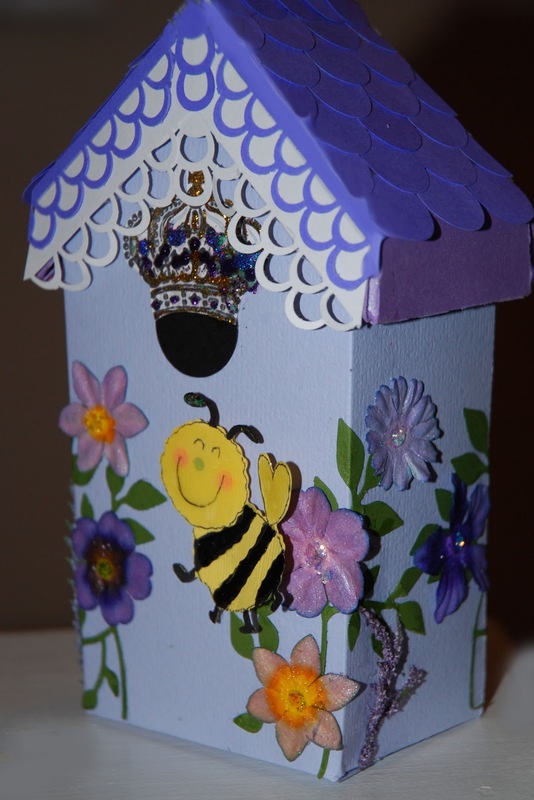 However, I decided to make this birdhouse "fit for a Queen" by adding an embellished crown, a Queen bee and leaves cut from Sizzlit dies, and custom cloth flowers. The roof is shingled with 3/4" hole punches, and the eaves are decorated with strips cut from the double loop Martha Stewart edge punch. I made and added the pretty cloth flowers to the sides of the birdhouse. To make them, I used standard precut cloth floral embellish-ments, bought in a large bottle at Michael's, in a variety of colors. To change the colors to have them match the royal purple I'm using here, I made my own Glimmer Mist in lavendar, deep purple and yellow. I dabbled the centers of some of the flowers with re-inkers and also added stardust Stickles to the centers for shine. Please, one comment per day on this 2-day hop. Don't forget to "follow" and comment! return to visit the Queen. 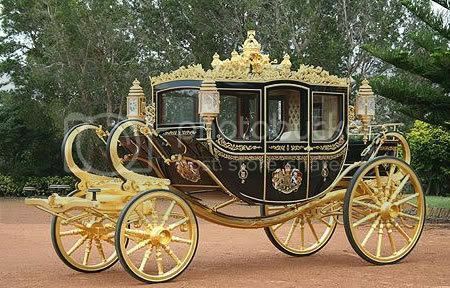 ﻿ Now, it's getting late ... the royal carriage has delivered you to the steps of the Castle where Prince Charming awaits. Or it may be your husband, waiting for you to cook his dinner, I'm not sure. He's drumming his fingers, wanting to know why you're always on the computer! Anywho, click the crown below to be taken back to the Castle. So adorable! Great colors! Already a follower! I love your blog and have put you on my list of blogs that should get the Versatile Blogger Award :) I love coming to your blog and seeing all of the new things you have! Super cute bird house! Wonderful....already a follower! Thanks for sharing! This is a fun way to celebrate Theresa's birthday. I'm already a follower. Beautiful...love the colors and added detail...TFS! I love the birdhouse that you created using an svg file. It is too cute. What a work of ART!!! BEAUTIFUL!!! The detail is incredible!!! I would love to receive this full of goodies!!! Thanks for sharing and thanks for the chance to win!! That is just adorable!! Thanks for sharing! that is a super cute project!! love the cute little bee!! thanks for sharing! Super cute! Great project, TFS! great job on the birdhouse...any queen bird or bee would be honored to live in it!!! You did a great job with the birdhouse. Love the colors and all the different parts that made this special to celebrate a royal event for Teresa. That has to be the prettiest bird house ever! I love everything about it. Beautiful. Your royal birdhouse is just gorgeous, Ellen! I'm sure the Queen will be pleased. LOL Thanks for sharing and for the chance to win some of your homemade glimmer mist. Love the royal birdhouse! I might just want to circle the castle one more time in the carriage. Fun hop! You are too funny. Love the royal birdhouse, and all the "fun" you put into your post. TY for the chance to win!! I love the birdhouse it is adorable!!! Custom glimmer mist!! How sweet is that! Thanks! This is sooo cute! I love that you changed it to a queen bee house instead of a bird house! So creative! Love all the details! I loved seeing your blog and all your wonderful ideas...and yes, my husband doens't understand why I spend so much time on the computer...hehe! I'll be back again! Such a great project. I love it!! I'm now a follower...so that I can see your awesome projects. (So sorry I missed it somehow the other day. )But, I'm all caught up now lol. Thanks for your comments on my blog and following. I love that birdhouse, it would make an awesome gift box. Great idea!! Too cute!! I LOVE that the lid comes off!! How creative!!! The birdhouse is so cute and whimsical. Love it. omgosh I love the bird house. TFS. How creative that bird house is. So bright and cheerful....totally spring. I bet your royal highness just loved it! Wonderful close to a fantastic Blog Hop. Now to go to the carriage for the final journey...to visit her majesty..the Queen! Love your bird house! What a wonderful project. It has been a terrific bloghop. Off to visit the Queen!! That is an adorable!! I just love it! Love the birdhouse. I have never used SCAL. You did a fabulous job!! TS. I love birdhouse! I think I need to get that SVG file. Your project was fantastic. Hi Ellen, I love your bird house it is super cute!!!!! I love the royal colours!!!! Love this adorable bee-house, and did you say it could have candy in it? And the carriage you say there is a prince charming waiting for me...bye thanx for everything! Love your bird house! Perfect for the Queen Bee! Thanks for sharing! I love the little birdhouse! It is adorable. the card and the bird house are just too cute!